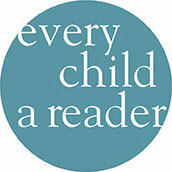 Don’t miss any news from Every Child a Reader. Sign up to receive periodic emails including newsletters, announcements, and information about our programs and initiatives. You can unsubscribe at any time! You can also sign up for news from our partner organization, the Children’s Book Council. 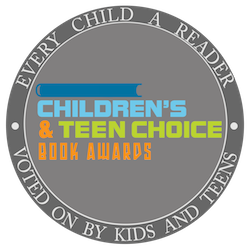 Every Child a Reader and the Children’s Book Council and have lots of fun news, opportunities, and programs to share with librarians, booksellers, teachers, caregivers and more. You can select exactly what information you want to hear about from us. Read on for more information and use this form to join our public mailing list! National Ambassador for Young People’s Literature: Now in its 10th year and in partnership with the Library of Congress, the National Ambassador travels the country during a 2-year term sharing a joy of reading with kids and adults. Receive information about the National Ambassador and how you can request a visit. Do you work for a CBC member publisher? Head over the Children’s Book Council’s page for more information about CBC member only newsletter and invitations.